EROPAG is network of organisations, including those that work at their local level, county, and nationally, with shared mission, values, objectives. who work with and for older people in local communities, and advocate about older people’s issues; work with local partners to help design and develop local older people’s strategies and service planning. 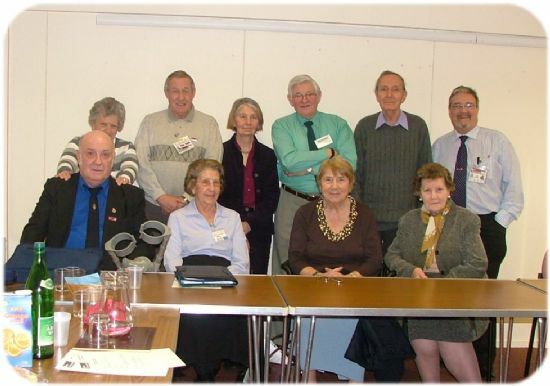 EROPAG works with regional partners to influence regional strategies and plans, affecting older people; through joint projects and initiatives between local authorities and with other partners; and to support the development of effective and high quality local services for older people. EROPAG is represented on the Future East Steering Group, but at present it has no regional co ordinator because of existing funding constraints, Grant Funding is used to built on the existing Older Peoples infrastructures already in place. Outcomes are to further engagement and communication with a much wider range of older people’s organisations across the region. The experiences and wisdom of the current generations of older people are crucial to the planning of effective strategies to address the implications of our aging population towards creating a sustainable development of the East of England.